Are you scared of those suns spots on your face? Don’t you know what to do with those pimple marks and dull face? Well! Every girl wants to have a glowing and clear skin no matter what the age is. However, due to an increase in the pollution level, dust, weather changing and many other such factors we ended up with such a bad impact on our skin. But, we are very fortunate that many cosmetic brands have come up with some effective face packs that will be your best friend in today’s condition. 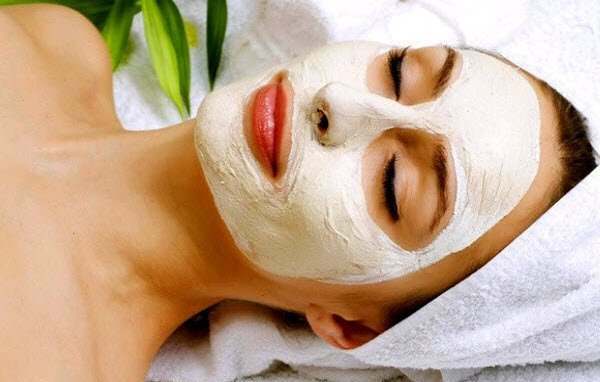 There is a wide range of face packs that deals with particular problems such as face pack for skin lightening, skin whitening and brightening face pack, acne face mask and also face mask for tan removal. 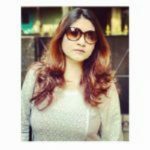 Here we have listed down 10 Best Face Packs For Skin Lightening from Indian brands and as well as some home remedies that will never let you down. For the milk face pack, you will need 1 tbsp of milk powder and 1 or 2 tbsp of orange juice (natural) and 1 tbsp of colloidal oatmeal. Now, mix all the ingredients together in a bowl and make a thick paste. Wash your face with lukewarm water and pat it dry. Once done, apply the mask evenly onto your face and leave it for 10-15 minutes. Rinse it off with cool water. Repeat this process once or twice a week to get a visible result. 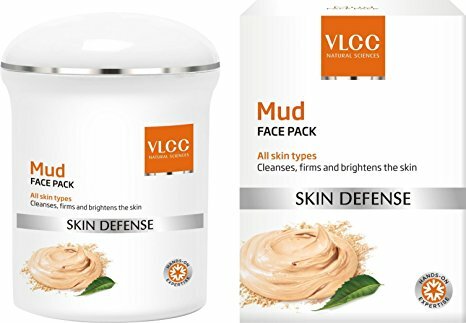 If you don’t find enough time to make a face pack and apply, then go for the VLCC mud face pack. It helps to cleanse the face and removes the dirt as much as possible. Use it to firm and brighten up your skin as it has turmeric and mint oil which are two essential ingredients for face brightening. Apply it evenly onto your skin and leave it for 10-15 minutes and rinse it with cool water. Mint is a very good skin lightening agent and applying naturally extracted mint oil on your face can give you some visible results. 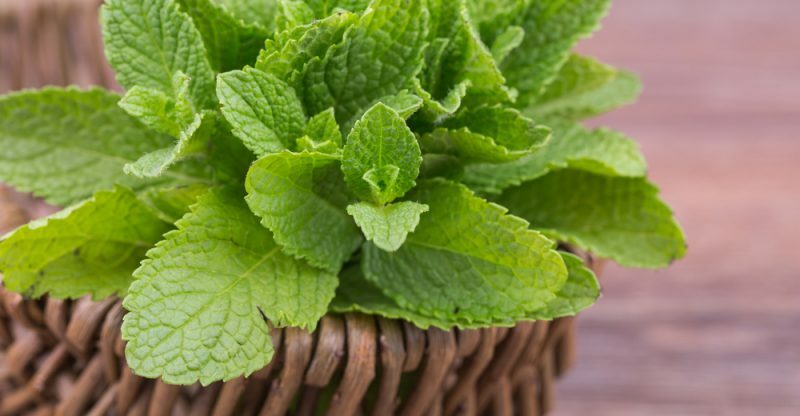 To make a face pack with mint leaves you will need a handful of mint leaves and water or rose water(optional). It will hardly take 5 minutes and not more than that. Grind all the mint leaves and make a thick paste not too thick and neither too runny. Now apply it into your clean face evenly and leave it for 20-30 minutes and rinse it off once dried with cool water. What can be better than treating your face with juices of papaya, tomato, lemon, and pineapple? Just imagine how luxurious it would be! 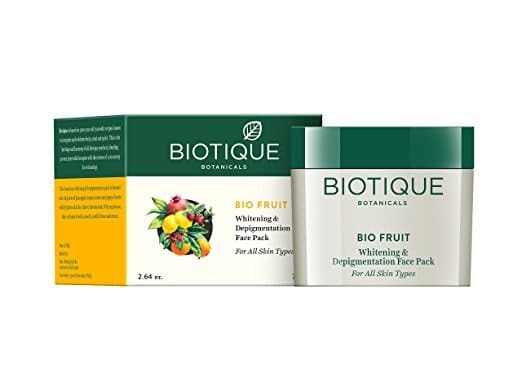 The Biotique Bio Fruit Whitening And Depigmentation Face Pack is a great face mask for skin brightening. It falls under the category of affordable face mask from Indian brands. Apply a thick layer of this mask on your previously cleaned face evenly and leave it until it dries off completely. Once done, rinse it off with cool water and you will be left with smooth and glossy skin. 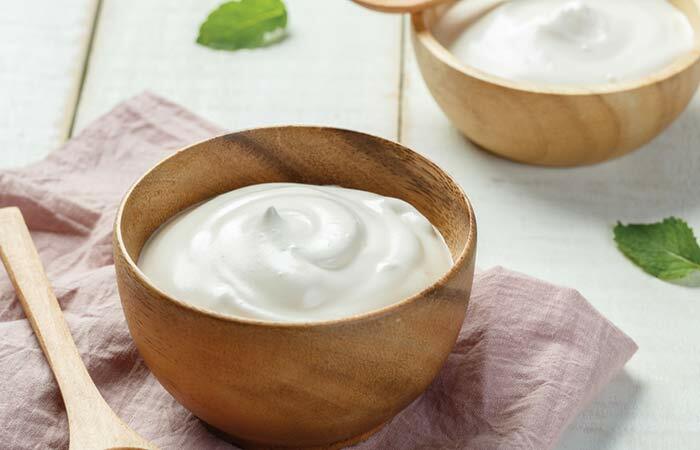 Curd is a very good ingredient that helps to make your skin soft and supple. To make curd face pack, you will need 1 tbsp of curd along with 1 tbsp of tomato juice and another important ingredient is 1 tbsp of oatmeal. Mix them all together to make a thick and smooth paste. Now apply the mixture onto your face evenly and leave it for 20 minutes and rinse off with lukewarm water. Repeat this thrice a week to see a visible result. 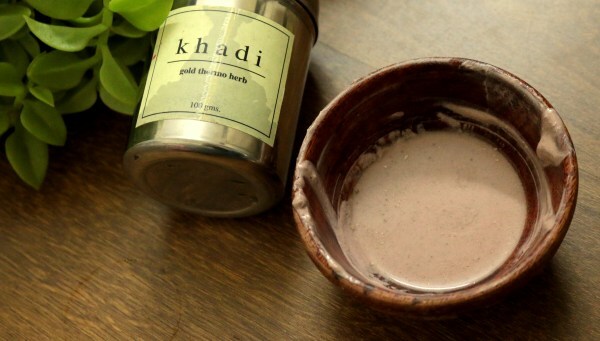 If you are looking for a good face mask that suits all skin types, then look for none other than the Khadi Gold Thermo Herb Skin Tightening Face Pack. This pack comes with shimmer, fullers earth, soya beej, ashwagandha, sudh gairika and some other herbal ingredients that help to make your skin flawless and look beautiful and glowy. Apply this face pack and then leave it onto your face for 20-30 minutes and wash it off with warm water once dried off completely. Repeat this for twice a week will give you an instant glow. 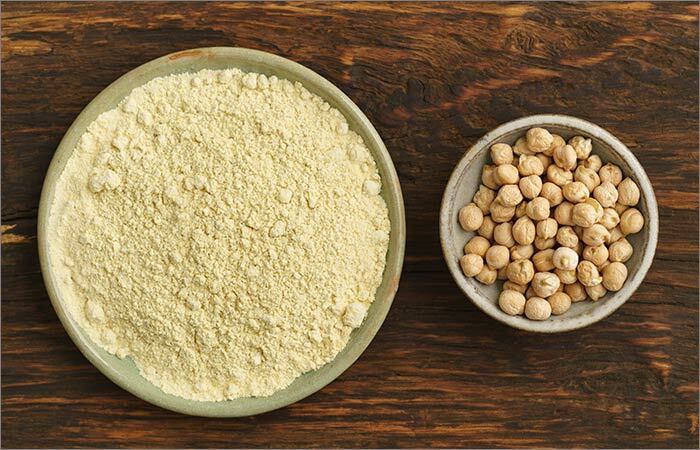 We all know how good is Besan or Gram Flour is for our skin. Just imagine the goodness of gram flour face pack! To make this pack you will need 2 tbsp of gram flour along with 1 tbsp of turmeric and add 2 tbsp of milk and then mix it all to make a smooth paste. Now apply it all over your face and neck and leave it for 30 minutes or until it dries off completely. Wash it off in a circular motion to exfoliate the dead skin and get an instant clear and glowy skin. Repeat this whole process twice a week to get effective result. 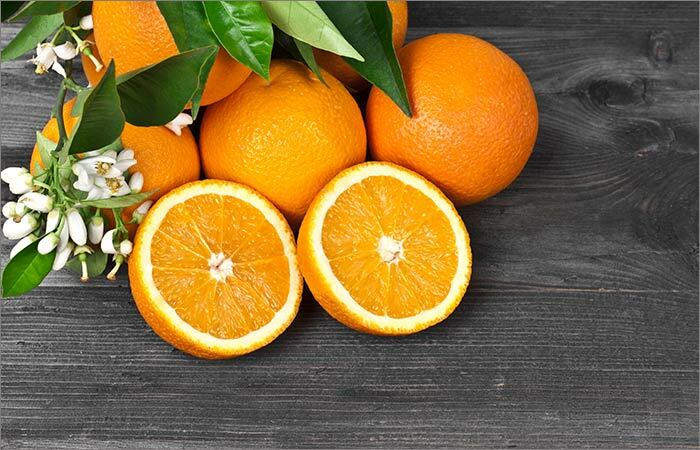 To make orange face pack you will need, 2 tbsp Orange Peel Powder, 1 tbsp Fuller’s Earth, 1 tbsp Sandalwood Powder, 1 tbsp Lemon Juice and 2 tbsp Water. Now mix all the ingredients well until a smooth paste is made. Apply the paste to your clean face with your fingers. Leave it for 15 minutes and wash off with cool water. This powerful face pack is specially made for people with oily and acne-prone skin types. It helps to draw out impurities from your skin while also helping even out your skin tone. Potato juice is a great skin lightening agent if used properly. To make potato face pack, you will need 1 fresh potato and that’s all! 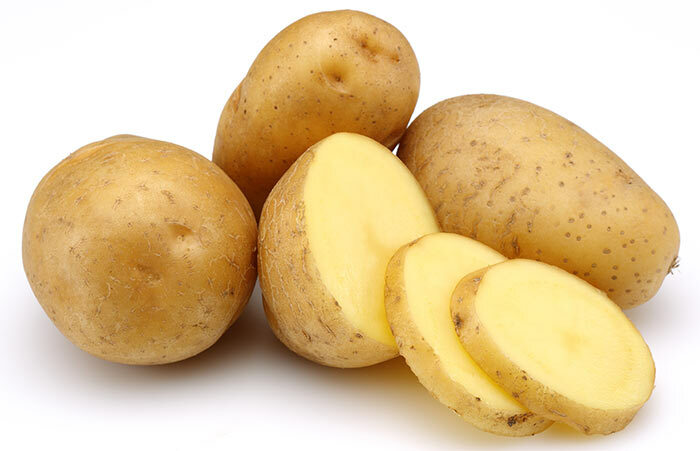 Now wash and peel your potato and then proceed to cut it into half-inch slices. Use the potato slices to gently massage your cleansed face for a couple of minutes. Leave the juice from the potato on for about 15 minutes. Wash off with cool water. You can repeat this process for twice a week or as per needed. 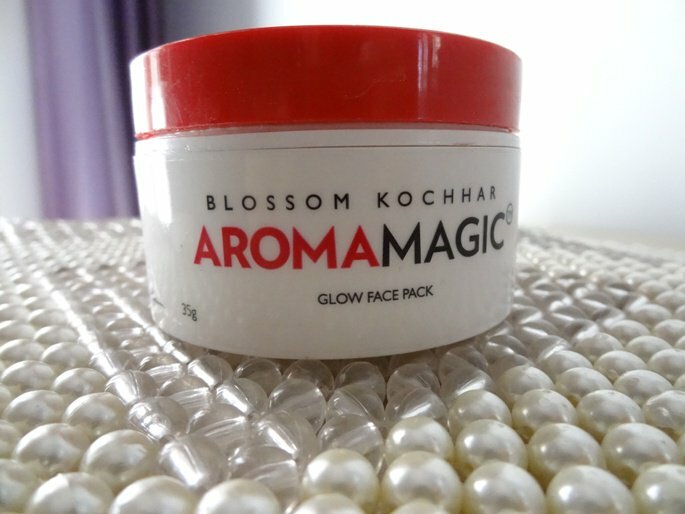 Aroma Magic Glow Face Pack is great for fighting with signs of aging such as wrinkles, pigmentation, fine lines. It can easily give your face an instant lift and give it a glow. However, this face pack is ideal for women over 35 years old. It revives dehydrated skin, cleanses unwanted skin oils and closes the pores making the skin toned and smooth. 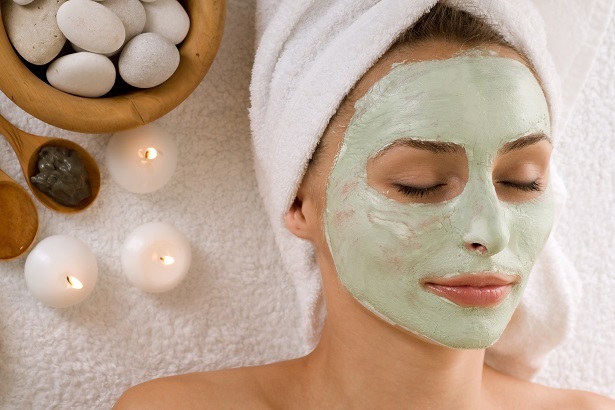 Face masks are an important part of your skin care regime and it is advised for all to include them according to their concerns. These are the top 10 face packs that help to lighten your skin and make it flawless. Don’t forget to check them out and let us know which one did you picked. Share with us your experience in the comment section below. Paul Krugman – Cryptocurrency has set back the Monetary system by 300 years! Mother's Day : A Day to Cherish Upon!